Roasted Pig | Hello Saigon! ← Where to get your Lenovo fixed? 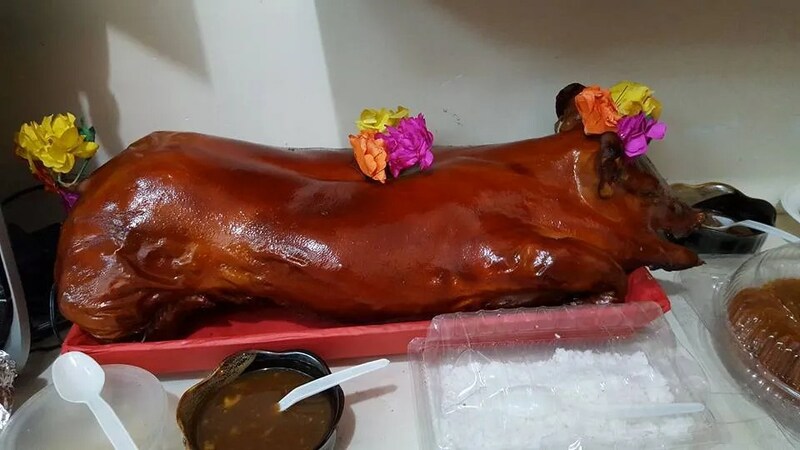 The best Lechon is crispy on the outside and soft and tender in the inside. So far, the Lechon from Phat Thanh is the best we’ve tried here in Ho Chi Minh City. Hands down. Nowadays, it costs 230,000 VND/kilo. And yesterday, we just had to order it for my mom’s 65th birthday. Best.Birthday.Ever. 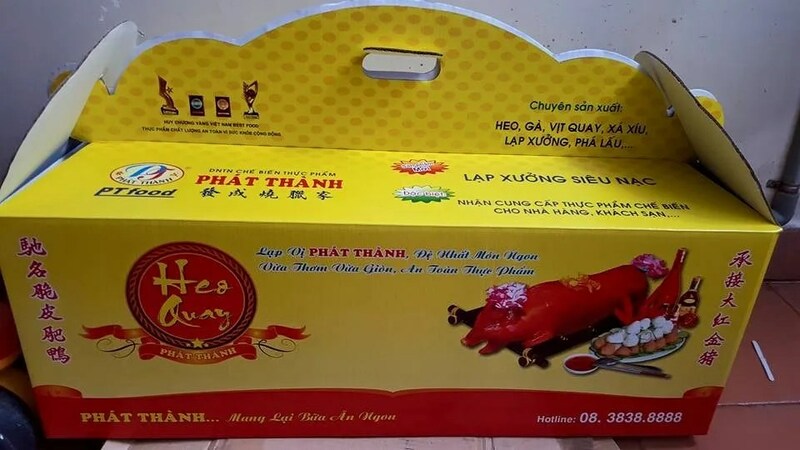 For orders, just call Phat Thanh at 3838 8888. 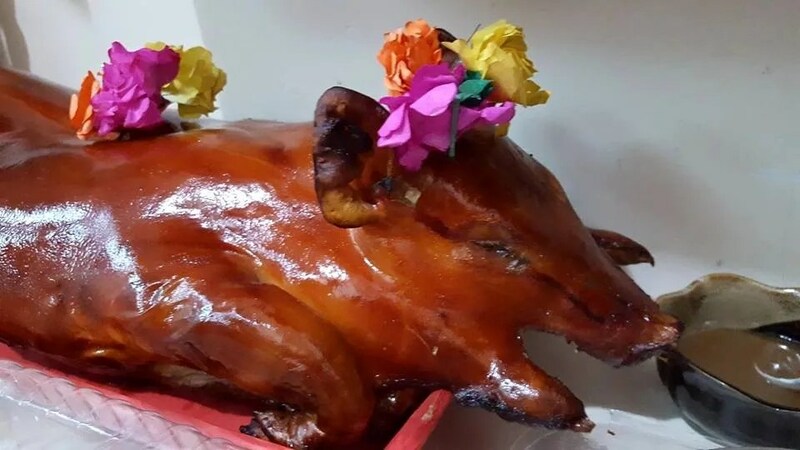 This entry was posted in Gastronomic Delights and tagged Lechon, roasted pig. Bookmark the permalink.